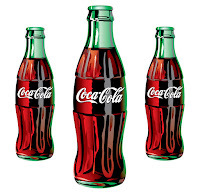 It was April, 1915 when the Trustees of the Coca-Cola Bottling Association voted to expend up to $500 to develop a distinctive bottle for Coca-Cola. The idea was to create something new, distinctive and timeless. A challenge went out to various bottle makers across the Excited States and in Terre Haute, Indiana, the Root Glass Company went to work. Up until this time, bottles used in those days were simple straight-sided bottles that were typically brown or clear. 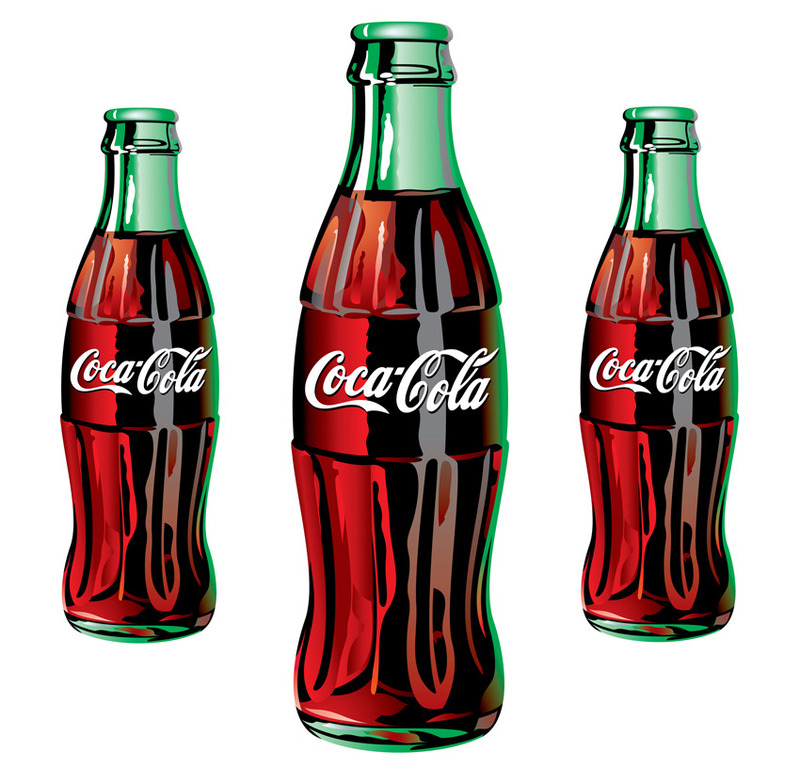 While Coca-Cola had a distinctive logo, it was widely copied by competitors and caused confusion among customers. The company proposed that the bottlers across America develop and use a common and distinctive package for their product. As the head of the Coca-Cola Company said at the time, "We are not building Coca-Cola alone for today. We are building Coca-Cola forever, and it is our hope that Coca-Cola will remain the national drink to the end of time." In Terre Haute the team was composed of C.J and William Root, Alexander Samuelson, Earl Dean and Clyde Edwards. Samuelsson, a Swedish immigrant who was the shop foreman, sent Dean and Edwards to the local library to research design possibilities. Little known until recently, the inspiration for their design, the winning design as it turned out, came from a an early photograph of this fern, which has the iconic image of Coke in its very DNA. Interestingly the designers specified "German Green" for the colour of glass to be used in the bottles. The Coca-Cola Company agreed but opted to call the colour: "Georgia Green" in all pronouncements. The fern is one of many in the fern dell at VanDusen Garden in Vancouver, where these photographs offer proof of a legend now made public. The fern is actually known as the Tasmanian Tree Fern or Dicksonia antarctica, though it is often referred to as the Coke Bottle Fern.